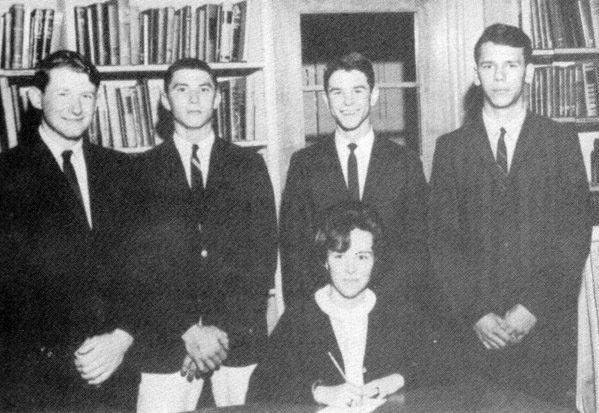 Comments: Shown above are the Class officers of the 1965 Senior Class of Scottsville High School and following are their names and offices: (Seated): Joan Shelton; (Standing L to R): Wayne Hall, President; Andy Davis, Vice President; Treasurer: Jack Hamner; and Reporter: Paul Willis. 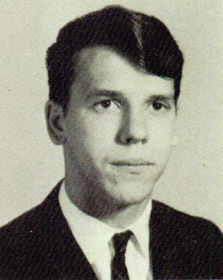 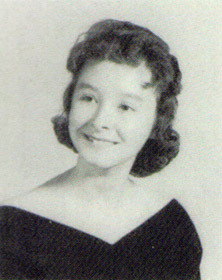 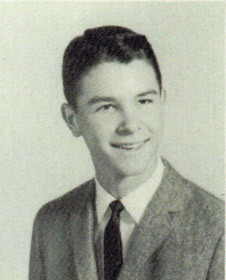 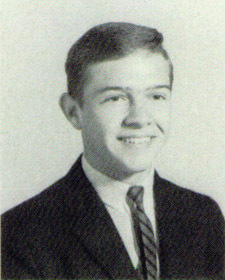 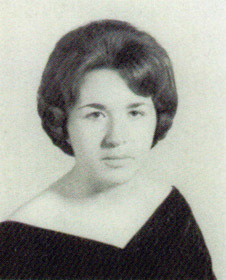 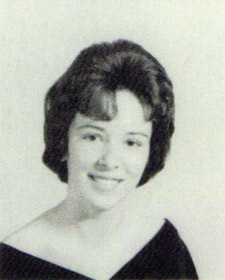 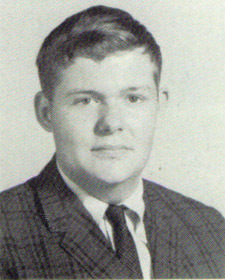 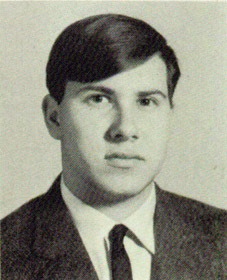 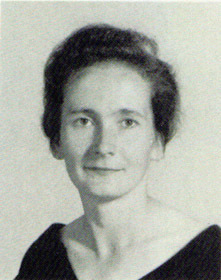 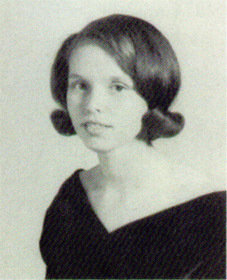 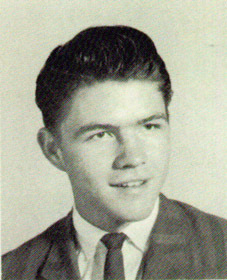 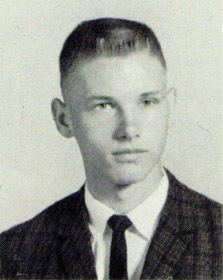 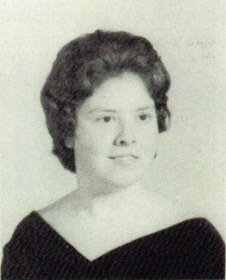 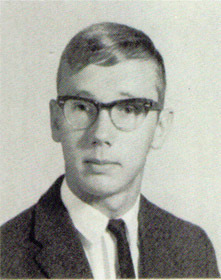 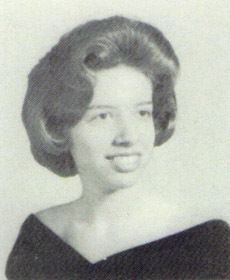 Academic award winners of the SHS Senior Class of 1965 were Irene Dorrier, Valedictorian, who also won the 1965 English class award; and John Allen Boggs, Salutatorian, who was also won second place in public speaking. 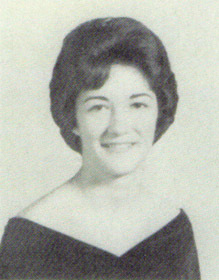 Other honor graduates of the Class of 1965 were John Elliton, Jack Hamner, Dabney Miller, Joan Shelton, and Joe Slavick. 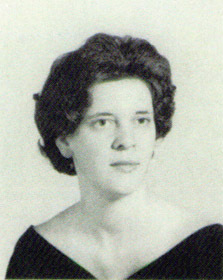 Erville Davis won vocational agriculture honors for the class; Elizabeth Johnson, home economics, and Buelah Johnson, business. 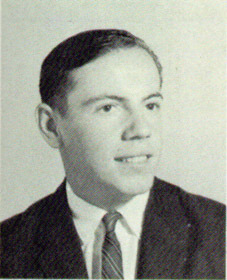 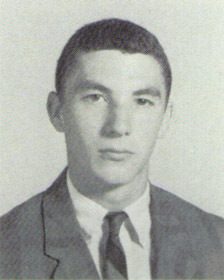 John Shelton was the 1965 winner of the DAR good citizenship award; John Elliton was the 1965 winner of the U.S. Rubber Company scholarship award; and Dabney Miller was the winner of the Danforth Foundation award. 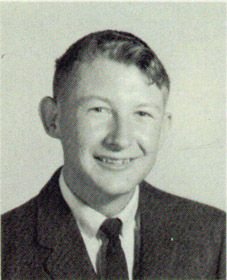 Gary Wayne Marshall Mary Francis McCormick Joseph Dabney Miller, Jr.
All Images Located On: Capturing Our Heritage, 1965 Scotty.